Do you often find yourself feeling troubled by your current circumstances? You’re not alone my friend, it’s totally natural to obsess over the end goal. 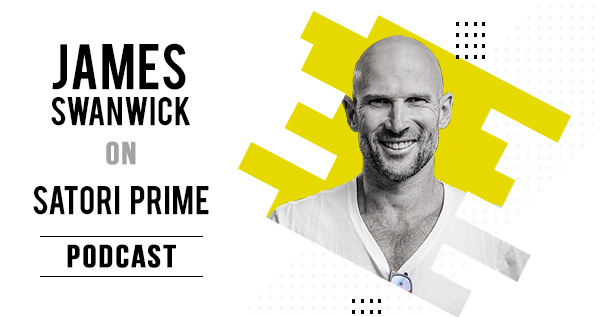 On this episode of Have It All, James Swanwick discusses the ways we all struggle to get to where we want. Check out James’ No Alcohol Program. Find out more about Swannies blue light blocking glasses.